You can easily find tons of inspiration from Brick Lane – street style literally walks around and showcases itself here, in human form of course. With its urban graffiti walls that constantly change to show off new talent, you are sure to find something interesting and unique in this place. Amongst the hustle and bustle, you can expect it to be busy. People here walk around knowing all the hot spots they are all too familiar with, and the delights clearly shown on peoples faces as they find a bargain. But, do not expect too many bargains in this place, as vintage fashion is on the rise, so is the demand and that means that in order for small businesses to keep themselves going along, prices will vary. That doesn’t mean it is not worth it, items from here are unique and that means that you can express yourself with what you wear knowing that someone else probably wont have it. If you approach someone in Brick Lane, they will often tell you a story behind what they are wearing, whether that it is that it used to belong to someone who has passed, or that they were handed it down. If you are a fan of Camden town and all that it has to offer, then you certainly should take yourself down to Brick Lane. Not only does it have street fashion everywhere, but all kinds of food aromas will waft right up your nose, at an affordable price – no one likes to browse shops on an empty stomach! You can see old friends catching up, young people discovering their own sense of style, and you too can find something that will cater to your fashion preferences. With spring now officially here (hopefully!) you can enjoy a drink with friends in the sunshine. There are expectations here, you can wear what you want and Brick Lane will welcome you with open arms. 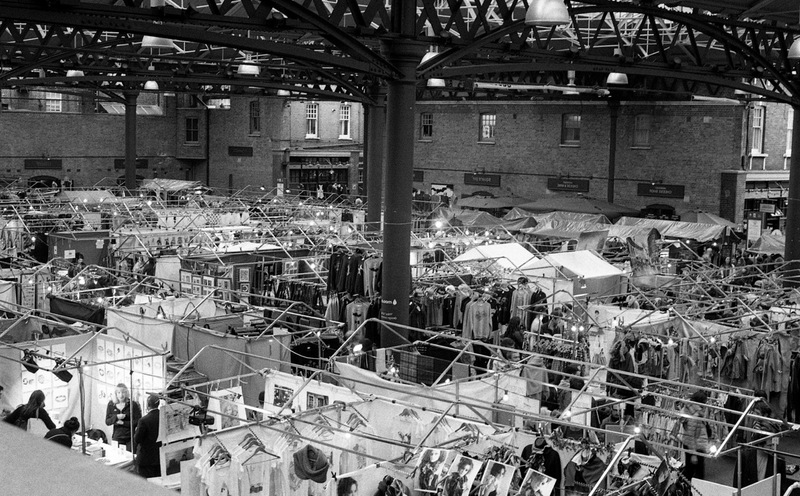 Another place you can explore whilst around the Brick Lane area is the Old Spitalfields market. Here you will find an array of products, from books, to old family items (I have seen a few deer heads here…) old vinyl records, and last but not least, clothes! The atmosphere is pretty great too, coffee shops and food shops offer themselves in a massive variety surrounding the market and if browsing through markets is not your thing, there are more well known shops in the surrounding area. 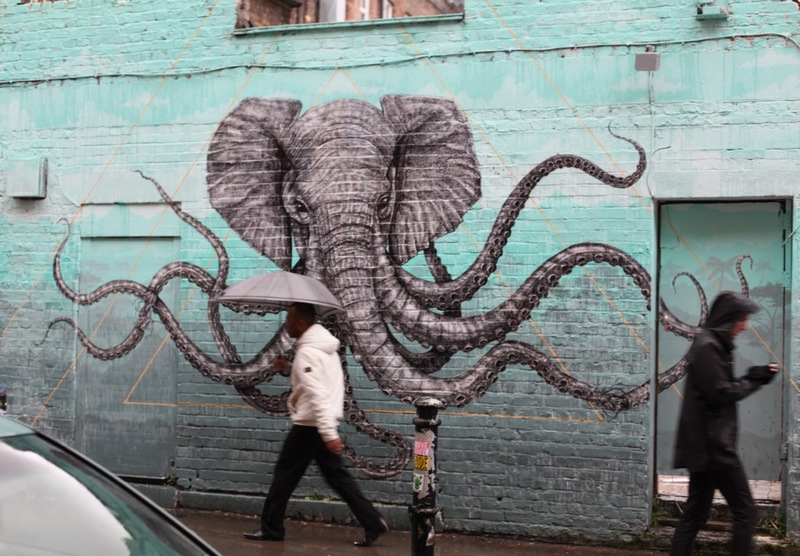 What do you think of Brick Lane? 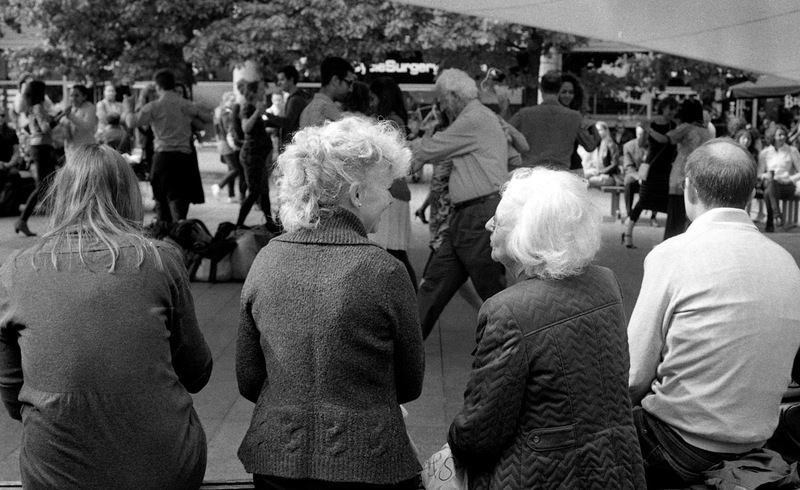 Does the street fashion there inspire you? This entry was posted in Review, Yasmin and tagged brick, fashion, food, lane, market, review, spitalfields, street. Bookmark the permalink.